The post office opened in 1852-7. It has a recorded English Rubber Mark. 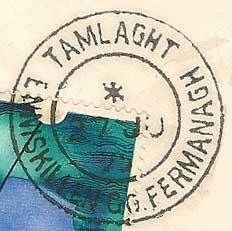 Postmark type - Circular, Double Ring, Space for code at top, date as DD MM / YY.